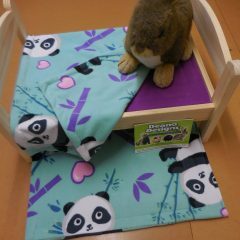 The bed comes with some bedding: a pillow mat, bed mat and a throwover that looks a little like a tea towel. 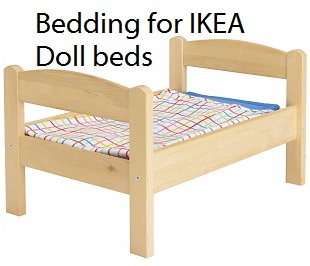 They are all the same, and well, pretty plain to say the least. 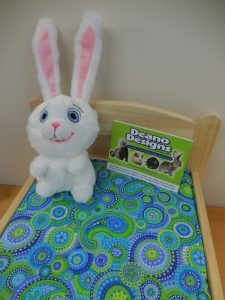 Deano Designs Perth is gonna change that! 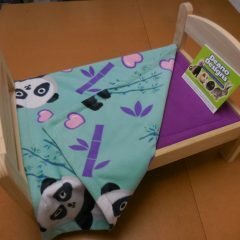 We’ll be making products that are made specially to fit the doll beds – comfort and style – at last!! 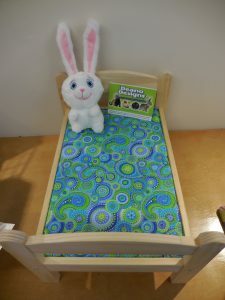 Mattress – 22mm foam inside a cotton cover – the mattress fits snugly into the bed frame. 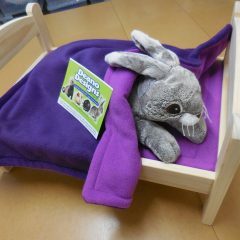 Absorbent liner – same as our fleece cage liner but with two layers of absorbent wadding between two layers of fleece. 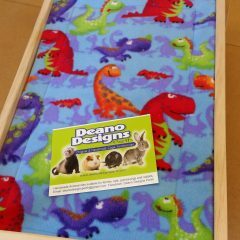 Ideal for pets that wee their beds, incontinent, convalescing animals etc, fully washable over and over. 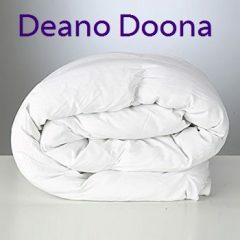 Place your order for the mattress or pillow from this page – order your doll bed absorbent liner, doona or fleece rug from relevant areas of the website.